All the Jet Black goodness you could ever want without harming the aluminum. Jet Black is surely one of the best looking finishes Apple has offered for the iPhone to date, but users found the surface to scratch way too easily. 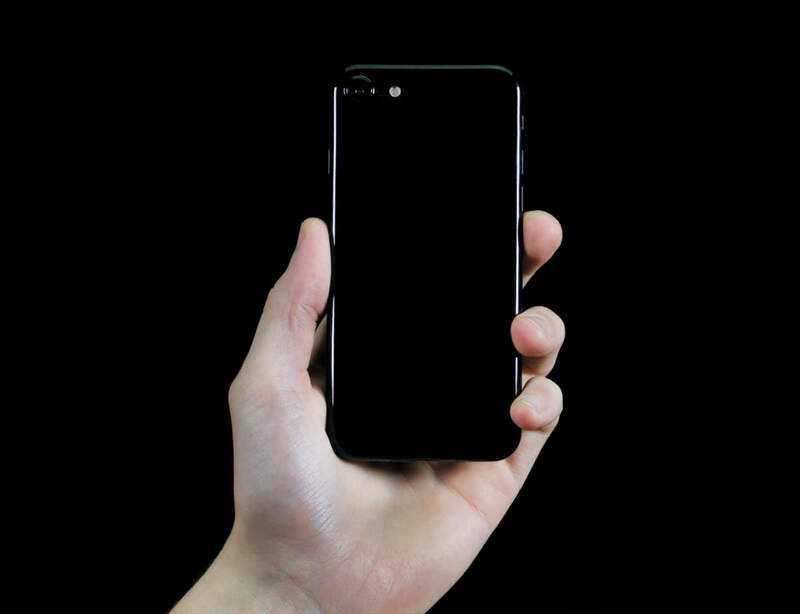 Peel is now offering any iPhone 7 that lust-worthy Jet Black finish in their ultra-thin design lets you maintain the phone&apos;s svelte profile. 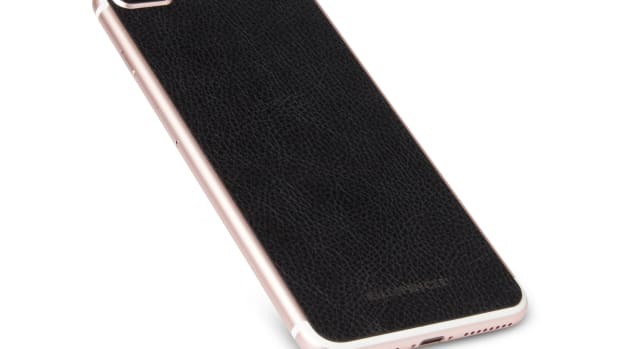 The case brings full protection to all sides of the phone and the solid finish brings a minimal look to the phone that some may even prefer over the original design. 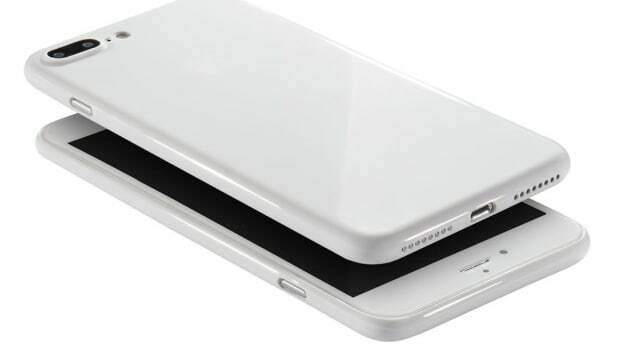 The next best thing to an actual all-white iPhone. 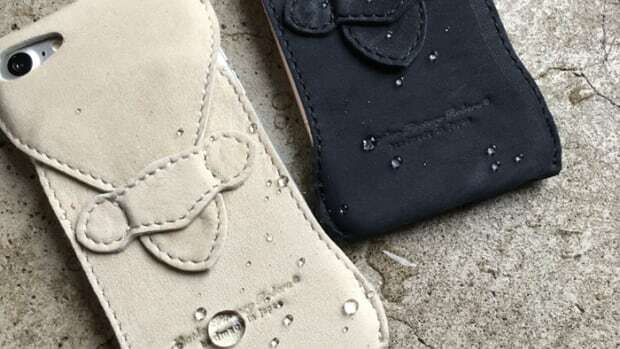 Their latest Veils bring a slice of leather to Apple's newest smartphones.